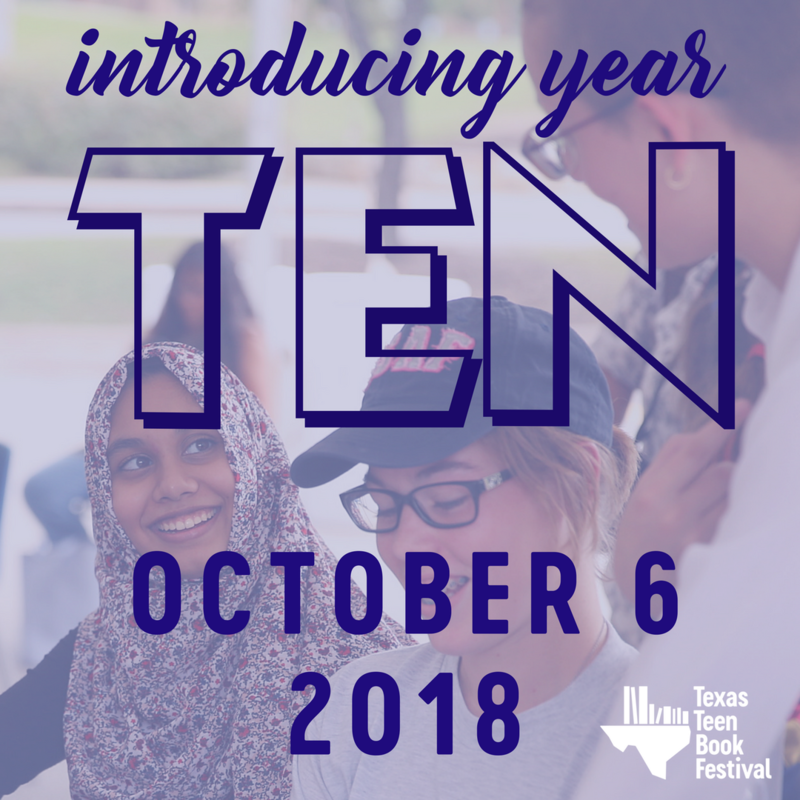 The Texas Teen Book Festival has announced the date of their TENTH year - October 6, 2018! 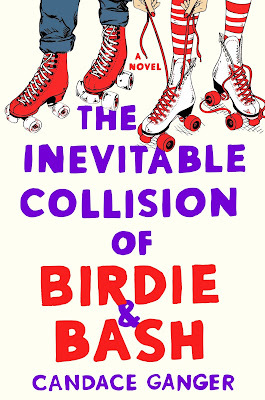 I am so lucky to be a part of an amazing organization that connects teens and fans of YA to some pretty amazing authors and their books. Last year was a year of so many firsts, and we've already been planning some new and exciting things for 2018. Be sure to sign up for the newsletter and hear the news first, and mark those calendars! 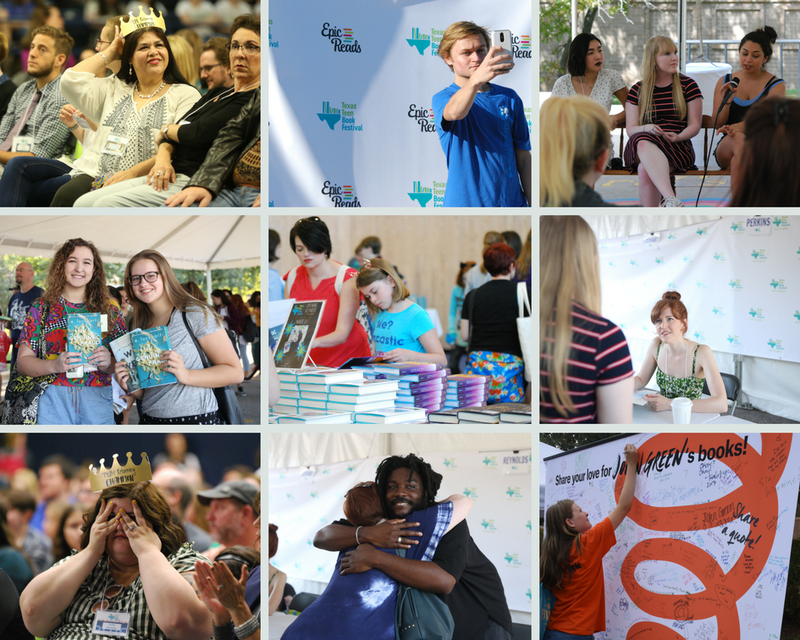 The 9th Annual Texas Teen Book Festival was amazing, as always! I really enjoyed the new iTent that had interactive programming for smaller audiences. Ask Me Anything sessions and super cool Vine Making workshop with Tillie Walden and Jennifer Mathieu. Here are some of my favorite photos of the day. Be sure to sign up for the newsletter so you can be in the know!